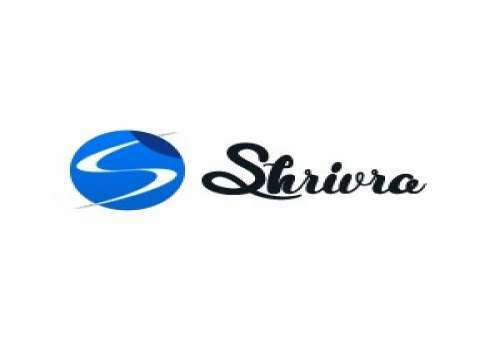 Shrivra Is A Profound Platform Which Provides CRM Software To Manage Large Or Small Organisations Through Easy Manner. We Are Capable Of Increasing The Potential Growth Of Your Business By Providing Tested And Advance Technology Based Management Software. Management This Is The Perfect Time To Grow The Efficiency Of Your Business And Easily You Can Do So By Obtaining Our Effective And Efficient Software.